Scan to flash page flip- scan to flash flip book with turn page effect! Numerous language versions to select. 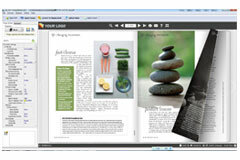 Scan to flash page flip is a high quality and practical program which includes a scanner and a flip page book publisher. All you have to do is just scan the paper you need to scan, and then scan to flash page flip by click “build to flip book”. 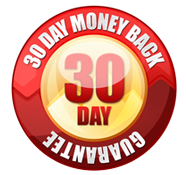 What’s more, you have the power to add images straightway from your camera or PC. 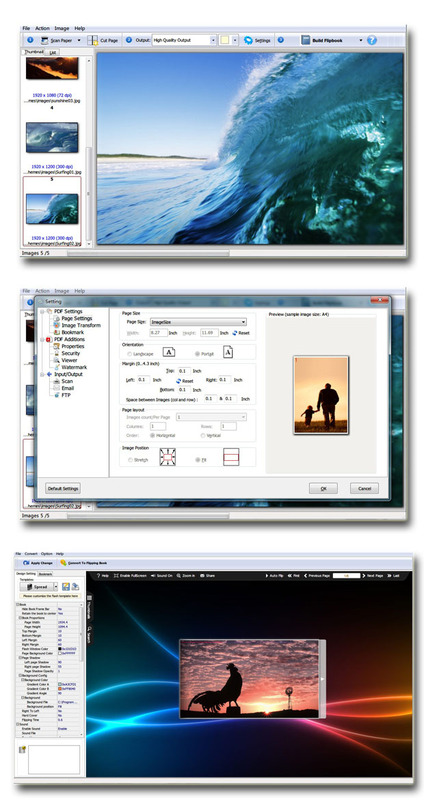 It also offers you with a nice image editor, which you can rotate, crop, de-skew and so forth. Lastly, you can convert the scanned file or image to PDF. 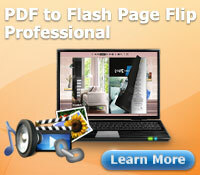 Scan to flash page flip is extremely cool software that you will love it soon. For one thing, it provides you image editor which you can either zoom in, or make it black or white. 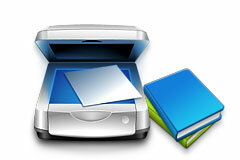 For another thing, whether image or whatever scanned files can be turned to popular format-PDF. 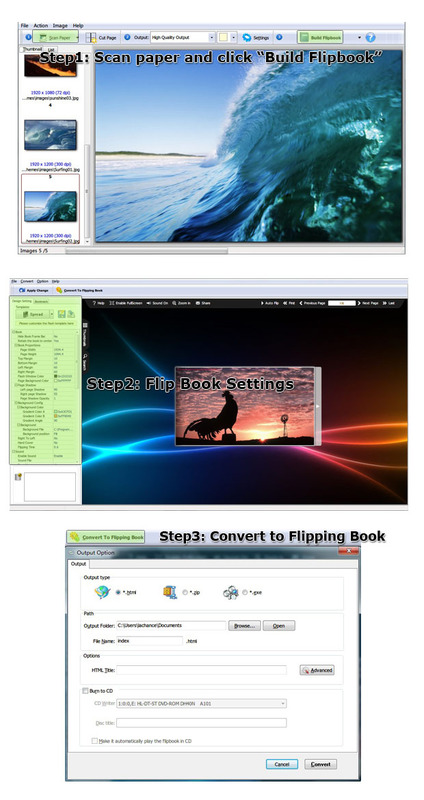 Whether you are media professionals, marketers, publishers, media agencies or web designers, Scan to flash page flip is the perfect tool that entertain your reader at a level you could never before achieve. When you finish your creation, your readers can enjoy your publication with animated turn page effect and realistic sound as you flip through the paper pages. Besides, it can be read anytime, anywhere without internet- on the bus, plane etc. 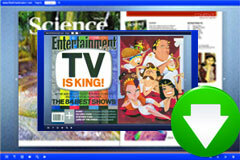 Scan to flash page flip is the best solution for you to make green decision while reading. Reading the digital publication with turn page effect not only reduces your cost of printed version but also lower our carbon footprint. 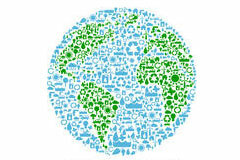 And it’s good for bottom line and environment since it save paper by converting and distributing digital replica of your favorite publications. 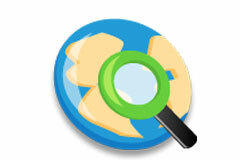 Scan to flash page flip gives you many ways to completely protect your creation. On one hand, you can utilize setting a password if you wish others can watch only after your permission. On the other hand, you can also add a unique watermark to prevent your publication from unauthorized copying.